GÜNTHER Heisskanaltechnik GmbH is a well-known name and has their own niche in the market place with ground- breaking technical innovations with the highest standards of quality & precision. GÜNTHER is often called as "Gunther is my supplier of choice" by the customers. Gunther GmbH is the only company who satisfies demanding customized solutions. As a specialist, Gunther holds a number of patents to meet all the requirements. Side gating without "cold slug"
Standard hot runner nozzles for direct gating from 0.0189 to 5 kg per nozzle. 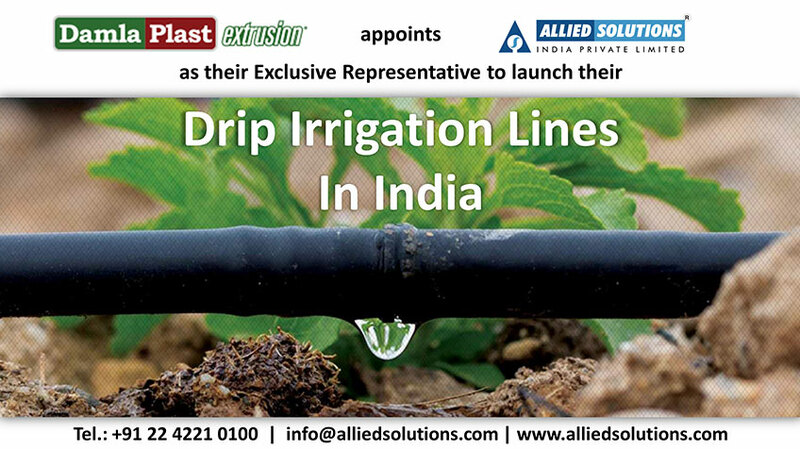 If required, the modular nozzle design allows quick replacement of components. Hot Runner NozzleThe two-stage shaft (patented) with varying design features assures outstanding insulation in the front area of the shaft and guarantees the lowest possible heat loss between hot runner nozzle and cavity. The individual nozzles of the series SET and DET, due to their extended nozzle head with increased heating output, are also suitable for applications with thermally sensitive materials. 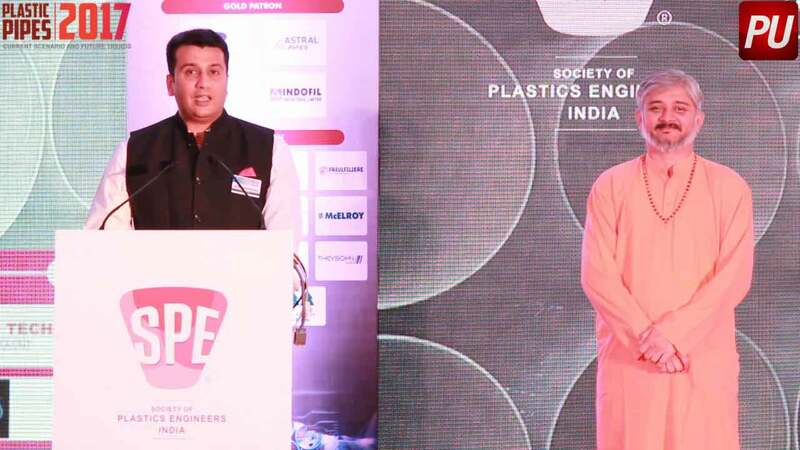 This means problem-free processing of technical high-temperature plastics. 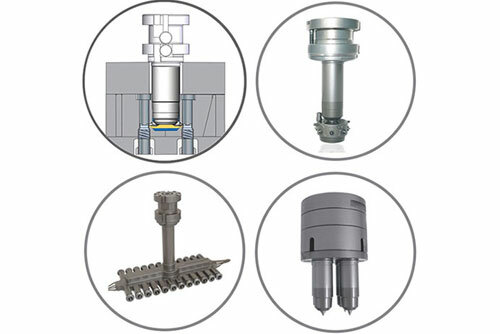 The modular nozzle design allows a rapid replacement of components when required. The two-component shaft (patented) with varying design features assures excellent insulation in the front area of the shaft and the least possible loss of heat between the hot runner nozzle and the cavity. Where requirements are high in terms of appearance, reduced cycle times, minimum shear stress and large gate cross-sections, valve-gate technology provides the solution. The new innovative design of the contouring needle guide and the optimised valve-gate needle allow non-contact and low-wear gate closing. The PM needle guide made of metallurgical powder steel ensures economical and virtually wear-free operation. While closing the needle is first centered through a tapered guide until it lowers precisely into the cylindrical guide. 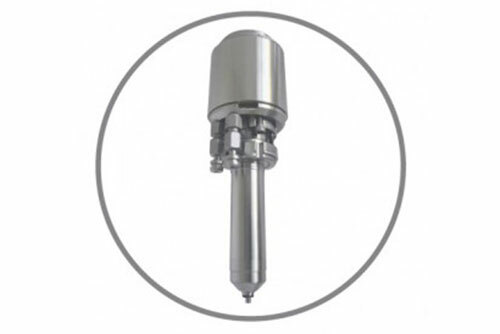 Another advantage is the separation of needle guide and material tube, which means that any necessary change of needle guide is a simple procedure. Gate diameters of 1.0 mm to 4.0 mm are selectable. The needle is centred by means of a conical guide, until it fully and precisely enters the cylindrical guide (to the axis of the gate bore). By exchange of the PM pieces, the optimized shut-off needle can enlarge or reduce the gate Ø without reworking the mould nest. The exact needle guide achieves a virtually wear-free seal and a clean gate without burrs. Tightest tolerance between the needle guide and the gate. The hot-runner nozzles for side gating give you the ideal scope in designing your hot-runner systems. Optional: Nozzle tips made of wear protection for processing filled materials. 26LHT hot-runner nozzle with up to 4 tips for side gating under 90° without cold slugs, in combination with a manifold. The individual nozzle tips cannot be influenced directly. With divided inserts! Hot-runner nozzle OktaFlow® type OMT with 8 tips for side multi-tip gating (under 90°) without cold slugs. Optimum temperature development thanks to heating in the nozzle tip area. Cost-efficient, that undivided inserts. Hot-runner nozzle OktaFlow® can be used as a single nozzle with heated adaptor. Hot-runner nozzle PektaFlow® type PLT with up to 24 tips for side multi-tip gating (under 90°) without cold slugs. Optimum temperature development thanks to heating in the nozzle tip area. To require divided inserts. 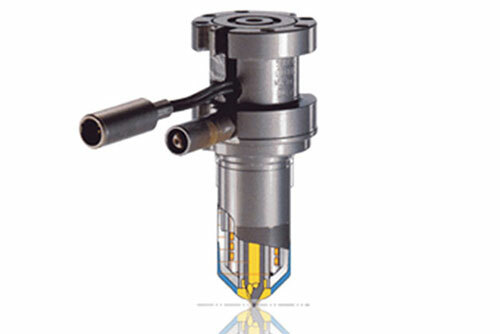 Hot-runner nozzle PektaFlow can be used as a single nozzle with heated adaptor. The hot-runner nozzles for the vertical gating were developed to give you the optimum scope in designing your hot-runner systems. 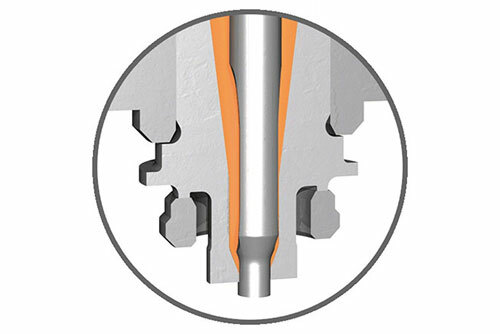 The 26ZET single nozzle with up to 4 tips allows high quantities of cavities while avoiding complex control engineering. The individual nozzle tips cannot be influenced directly. In a compact service package we provide you with all the engineering drawings and documents in addition to the individual components of your hot runner system. Pressed-in 230V heating elements ensure optimal heat KCP4transfer in the manifold providing for an even temperature profile. The thermocouple is mounted closely to the material tube for precise temperature control. 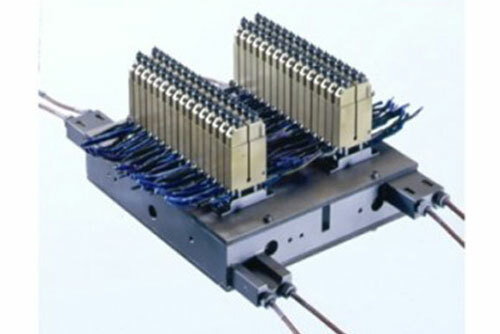 The conventional 230V manifold offers the best prerequisites for hydraulic balancing. With the new Rasant manifolds, GÜNTHER Heisskanaltechnik offers tool and mould makers a complete system with a delivery time of 2 weeks. 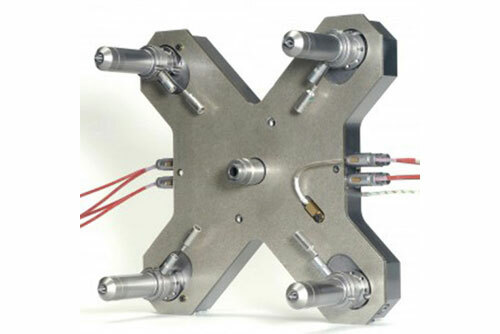 The complete systems comprise the manifold with insulating plate, connection piece incl. titanium insulating ring, flush-mounted thermocouple, pressure pads, nozzles with wear protection and corresponding lengths, power and thermal probe cables and spacer. Special holes in the mould clamping plate allow the depth of the shut-off needles to be adjusted individually from the outside. Electric drive for valve-gate systems. 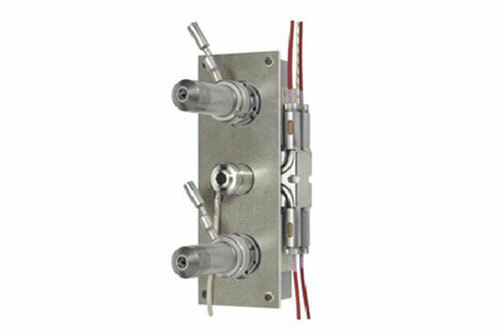 The compact drive mechanism is designed for valve gate systems with drive in the clamping plate. Up to 4 needles can be controlled simultaneously and very precisely by means of an external controller (eValveControl-4). Option of 8-drop parallel operation. The compact controllers for economical and comfortable control of small hot runner systems. The multiple controllers of the DPT series offer extensive functions for the safe control of complex hot runner systems. Optional with serial interface for connection of injection moulding machines by ARBURG, ENGEL, KRAUSS-MAFFEI, FEROMATIK, etc. 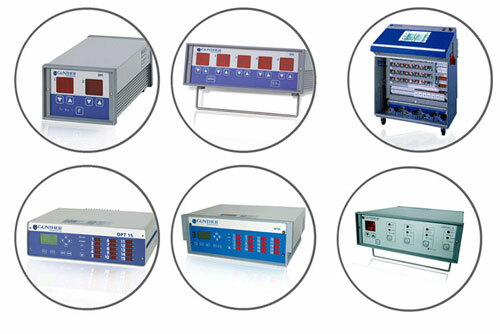 Multi-channel temperature control cabinet DPT multi zone for operation with multiple tools with a high number of cavities. Expandable from 40 up to 150 control circuits (in steps of 5), the LCD touch-screen display guarantees the simplest operation for highly complex tools. The control is executed by means of a Windows software. Graphic tool display with freely moveable display fields. Log files for monitoring errors and status. Possibility of managing two tools separately. Print function for temperature records. Various remote maintenance possibilities via standard PC interfaces. The controller "eValve-4" is able to control up to four bistable electromagnets, which are used for nozzles with needle valve. The electrical lift magnets generate a mechanical lift of 10 mm. The two end position are fixed with permanent magnets. Electric power is only used for changing the position of the magnetic fixed lifting cylinder. "Hot halve", ready to install with many advantages. Complete tool halves for all branches avoid installation errors, reduce project planning complete-hot-half-20464-2811909expenses and maximize the performance of GÜNTHER hot runner systems. 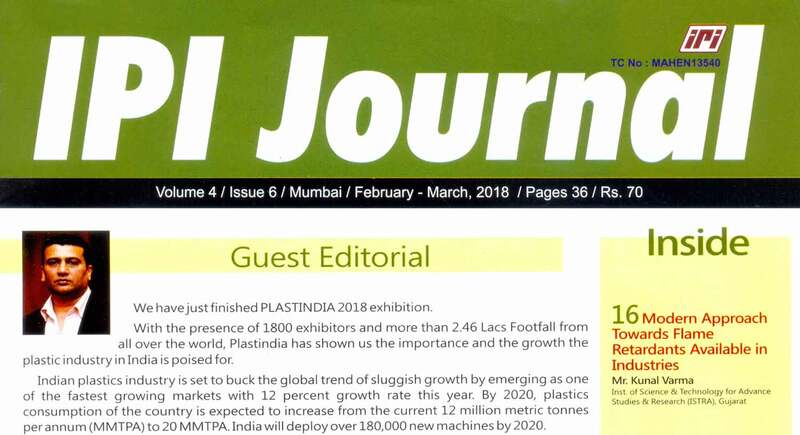 Naturally, we also develop customized solutions for very specific applications, such as 16-, 32- or 48-cavity moulds, multi-component or valve gate technology. We will supply,from the top edge of the article, a complete tool half with height-adjusted hot runner. Completely wired and function-tested by us. With this ready-to-install solution, you are able to avoid extensive balancing work and possible installation errors. 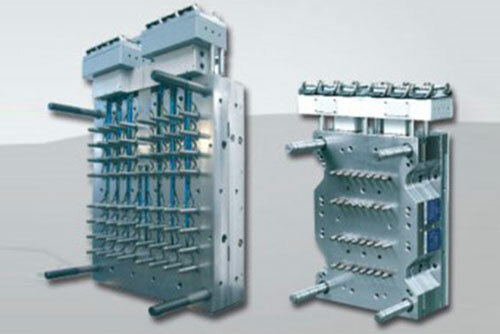 You are able to choose between straight manifolds, H-manifolds, cross-over manifolds, star manifolds or T-manifolds.